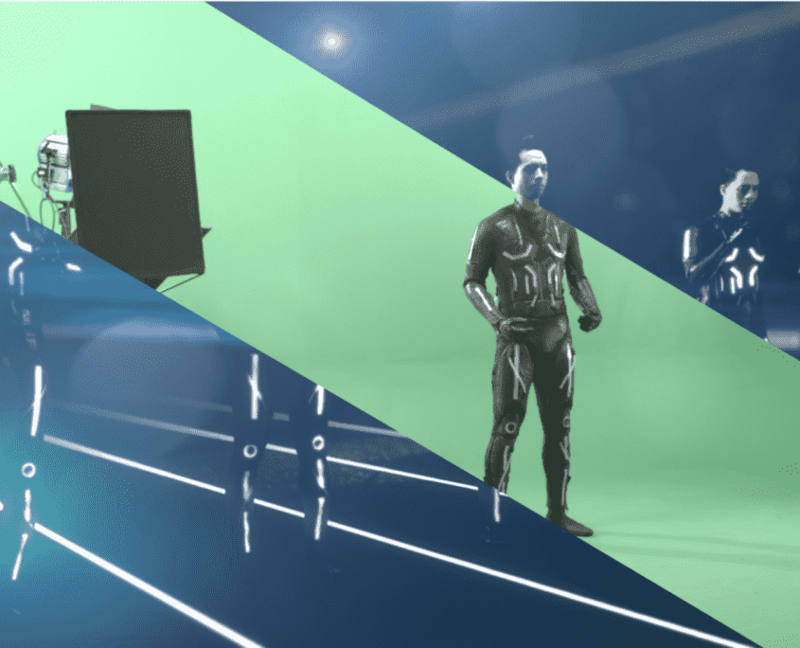 Another great ‘making of’ video – motion control, green screen and lots of VFX. 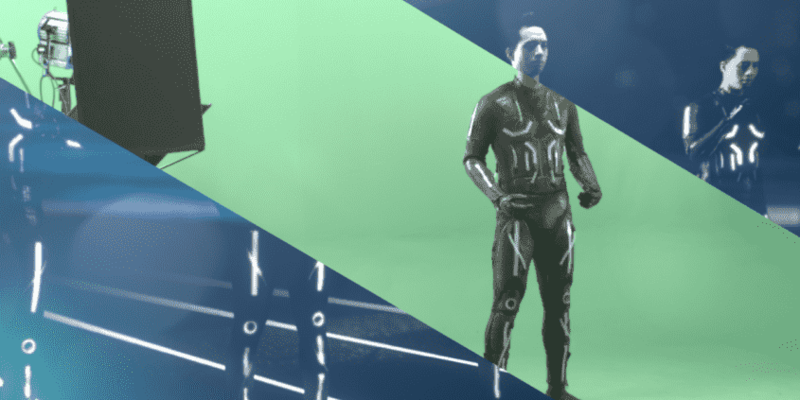 We love to see ‘making of’ videos of films shot in our studio, so we were delighted to find this one showing Affixxius Films in the the process of creating a CG-heavy film for Millers Oil, which features a futuristic Tron-like race between five cyborgs, one on which is powered by the hero oil. No prizes for guessing the winner. The film was intricately storyboarded and planned. It was shot against our chromakey green painted U-shaped cyc in ProRes 4444 Log C using our in-house Arri Alexa on Mr Moco’s ‘Modular’ head. As Affixxius later said “The camera was fantastic and the image quality was superb. It gave us enough data to heavily stylise the footage to the extent that we had in mind.” Individual passes were made of the actor who played all five runners. The lights on his suit didn’t work on the day, but Affixxius’s in-house post team did a great job adding 21 strip lights on each suit on all all 5 versions of the actor. 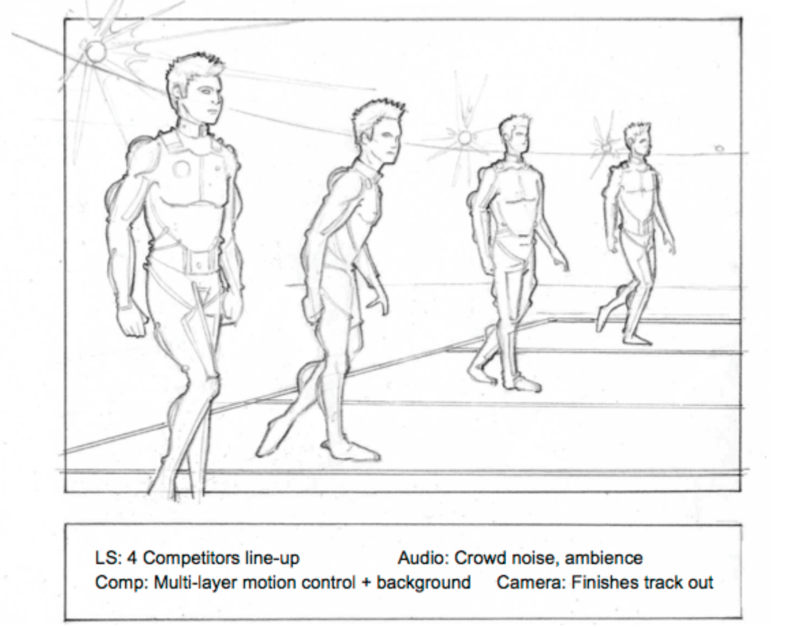 Compositing and effects were done in Nuke. 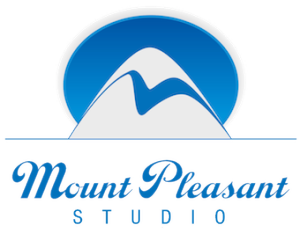 Dave Whayman, Creative Director was pleased with the service we offered: “We were really impressed with the service we received at Mount Pleasant. On top of a great and comfortable working space, they had the kit we needed and at a competitive price. They were incredibly flexible with their time and when we needed to add another day at short notice, every effort was made to fit us in. We will definitely be using Mount Pleasant again in future as it’s paramount that we have suppliers that we trust, and we trust Mount Pleasant”. And here is the finished film. Another great production shot at Mount Pleasant Studio.